Shopback in the Philippines - Hi, it's Steph! So, who loves to shop?! I know I do! But I think the last time I went out shopping was a month ago, things keep getting in the way. That is why online shopping is such a big help for me. However, as much as I love to shop, I hate seeing my wallet empty at the end of the day. That is why I think Shopback is amazing! 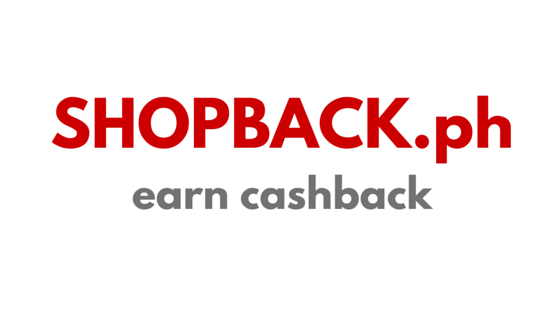 Shopback is an established cash back site in Singapore and Malaysia and now they’re here in the Philippines! They make online shopping cheaper with hundreds of merchants to pick from by giving shoppers cashback and further discounts through coupon codes. How does this work? They pay us to shop! How thoughtful are they?! A moment of silence please for the generosity of Shopback *round of applause* But seriously, what more could you ask for? You might be thinking that this is too good to be true or you might even be thinking “what’s the catch?”. Well there is no catch because this is how it works: Shopback earns commissions by helping merchants get customers, and then shares this money with us. 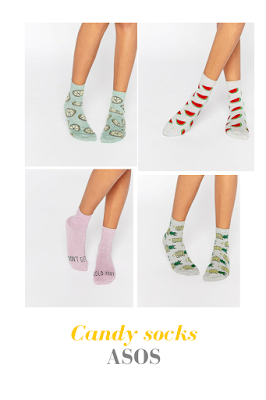 Yes, they’re all from Zalora which has up to 12% cashback! I'm kind of into playsuits, rompers and jumpsuits. I think they're very comfy and stylish! 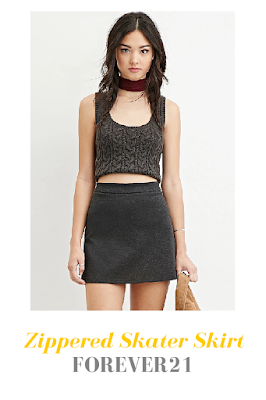 You don't even have to think how to partner your top or your shorts/skirts. Zalora offers a wide rage of clothes and makeup. They have these awesome lipsticks I’ve been dying to get! The Sleek matte me lip cream in birthday suit! I think they’re perfect! Shopback Philippines also features Asos, Forever21, Ebay and more. They also regularly have sales like the upcoming Valentine’s Day promo featuring increased cashback and exclusive coupon codes! But of course clothes isn't the only thing you'll find at Shopback, whether you're looking to get more clothes, more beauty products, more electronics or more gifts, online shopping with ShopBack Philippines is the way to go. What are you waiting for? Start shopping with ShopBack today. Welcome to my own little space here on the internet! Stay for a bit and see what I've been doing.